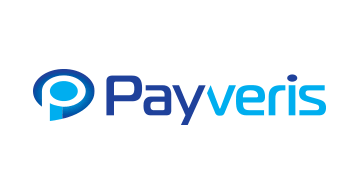 Payveris is the creator of The MoveMoney Platform, an Open API cloud-based platform that enables financial institutions, their customers, and their partners to control, simplify, and extend digital money movement capabilities to any application or device while lowering friction to the user experience, significantly reducing operating costs, and future-proofing their IT investment. Shift from a product-centric digital payments model (e.g. Bill Pay, P2P, A2A) to a platform-centric model today!